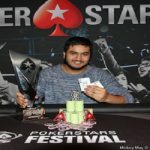 Kenny Smaron, a pro poker player from the United States has won the prestigious PokerStars Championship Panama main event and pocketed $293,860 from the event. 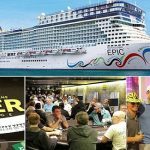 The event took place from March 14 to March 20 and it attracted 366 players. 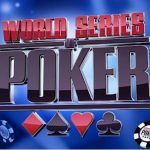 The buy-in of the tournament was $5,300, while total prize pool of the championship was $1,775,100. Top 6 players pocketed most of the money from the tournament. Kenny Smaron becomes champion, while a pro from Canada named Harpreet Gill becomes runner-up of this Main event. Gill pocketed $217,860 from the title for his second place. 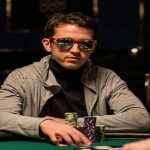 Kenny Smaron is one of the best High-Roller champions. He has done some great work in his playing career. 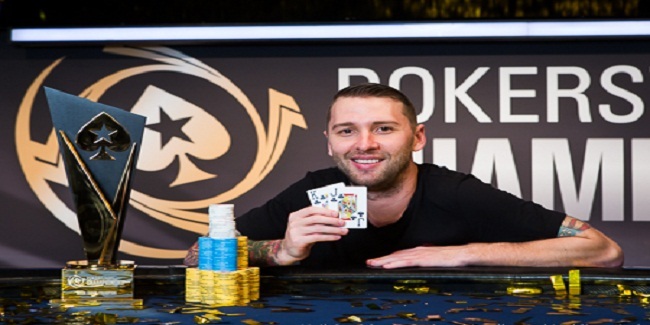 In December 2015, he won the prestigious €10,000 buy-in High-Roller European Poker Tour Prague. 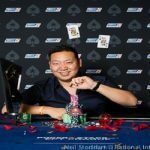 He earned €595,500 from that tournament. The final table of top 6 players included players from Canada, Germany, Belgium, Russia and United States. Smaron was very happy after winning this High Roller for first. He said that “I get agitated before many times, but I have been in this place before. I stayed focused and stayed at course”. 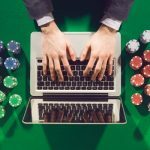 Anthony Diotte ,a PokerStars player and final tablists was the first player who busted to sixth place. The player is from Canada. 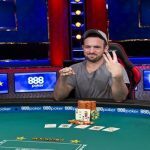 He took home $65,520 from the tournament. 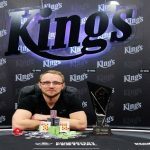 Fifth and fourth positions of the Main event belong to pro poker players from Germany and Belgium and the names of the players were Robin Wozniczek (a pokerstars qualifier) and Jonathan Abdellatif. 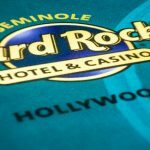 They pocketed $88,480 and $119,480 respectively. Russian Denis Timofeev, who was the overnight chip leader, went out to third place. He played outstandingly well but hardly managed to get a hold on his hands. 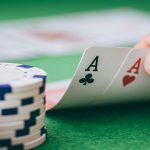 He busted to third place and collected $161,340.